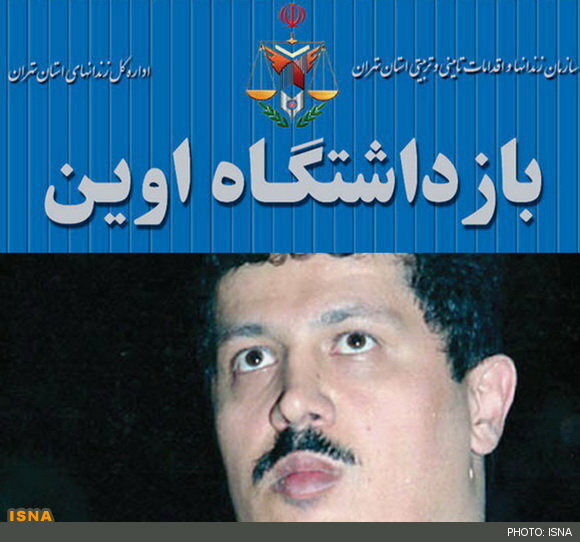 The lawyer for the family of Hashemi Rafsanjani says his client, Mehdi Hashemi, is being held in solitary confinement and has been denied any visits since he was arrested more than two weeks ago. Mahmoud Alizadeh Tabatabayi told the Fars News Agency that since Mehdi Hashemi was arrested 15 days ago, he has been interrogated for more than 11 hours. Mehdi Hashemi, the son of Hashemi Rafsanjani, a prominent Iranian cleric and chairman of the Expediency Council, was arrested on September 25 after returning to Iran following a three-year absence. The charges against him have not been officially announced, but some government supporters say he is accused of fomenting the 2009 election protests. Alizadeh Tabatabayi reported that judiciary officials have refused to allow the family or a lawyer to visit Mehdi Hashemi in prison. Hashemi's lawyer said he has protested against the treatment of his client, saying there is no legal provision for keeping the accused incommunicado during interrogations. He added that he informs Ayatollah Hashemi regularly about his son's situation, adding: "Mr. Hashemi has said that we expect that Mehdi will be treated according to the letter of the law, and if they begin to violate the provision of the law, then we will react to it." Currently, Ayatollah Hashemi Rafsanjani's daughter, Faezeh Hashemi, is also in Evin Prison, serving a six-month sentence for insulting the judiciary in an interview with the Roozonline website.